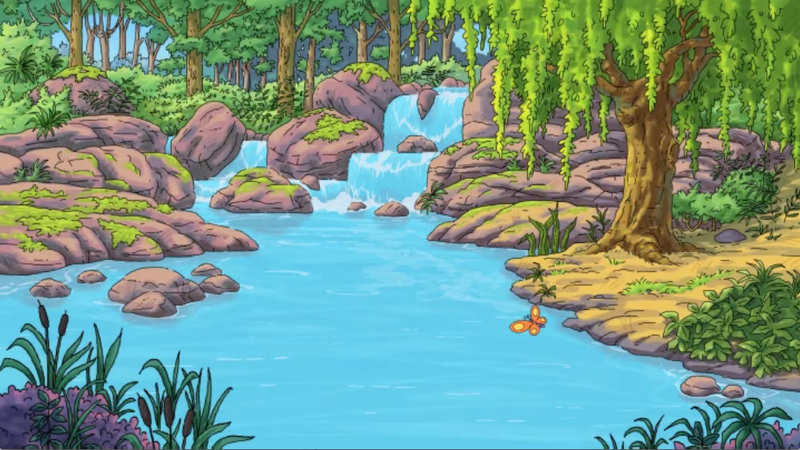 Arthur and friends explore the outdoors in a week of fun-filled, outdoor-themed episodes. “Outdoor Week” includes the premieres of two all-new ARTHUR episodes. The episodes focus on teaching important values, such as speaking up for what you believe in, patience, sharing and teamwork. A new ARTHUR digital game, “Backyard Jungle,” will also launch in April. In “Backyard Jungle,” kids will join D.W. and Bud as they embark on an epic adventure using the power of their imaginations. PBS KIDS Explore the Outdoors will include eco-themed programming weeks from WILD KRATTS and ARTHUR, and the launch of the new web-original PLUM LANDING. 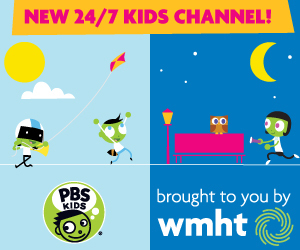 Outdoor-themed episodes of a variety of PBS KIDS programs will also air on Earth Day, April 22.